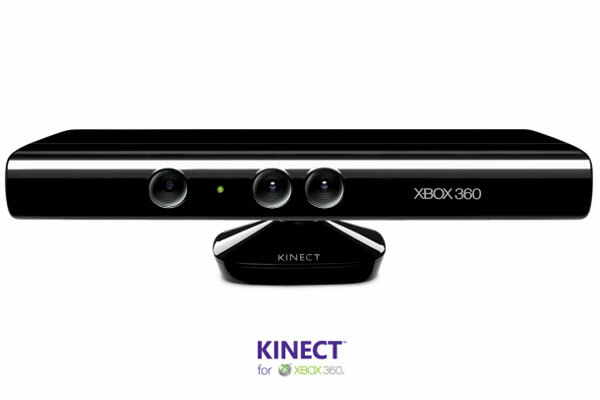 Microsoft [MSFT] has confirmed the launch date of Microsoft Kinect for the UK and Europe as the 10th of November 2010, which works out just over a week earlier than we had expected. Mircorosft Kinect for the Xbox 360 will go on sale in the UK for £129.99, and it will be interesting to see how popular it becomes, as the price is as much as a Wii console and quite a bit more than Sony’s PS3 Move controller. Microsoft will also be selling Kinect Xbox bundles, although no details on pricing of these bundles have been announced as yet. There will be a handful of titles launching at the same time as Kinect, with more games coming later in the year.